Yoko Okumura is an award winning writer, director, producer and performer. Born in a Buddhist temple in Japan and raised in the frost bite of Minneapolis, Yoko now lives and works under the blazing sun of Los Angeles. 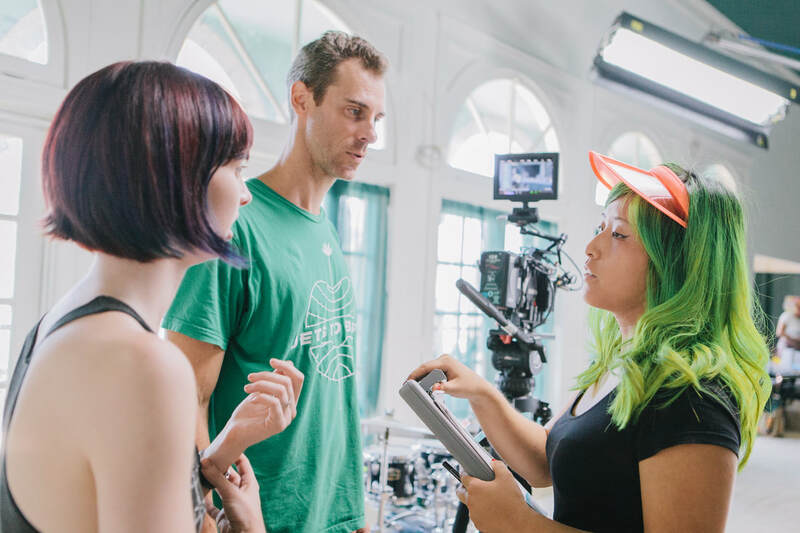 Her short, Kimi Kabuki, received a DGA Student Film Award, the Panavision New Filmmakers Award and an Austin Film Festival Jury Award. She was selected for the Ryan Murphy Half Program where she was mentored by director Gwyneth Horder-Payton on the Netflix show The Politician. She was also chosen for the Fox Directing Program through which she shadowed producing-director Jason Winer on the CBS comedy Life in Pieces. 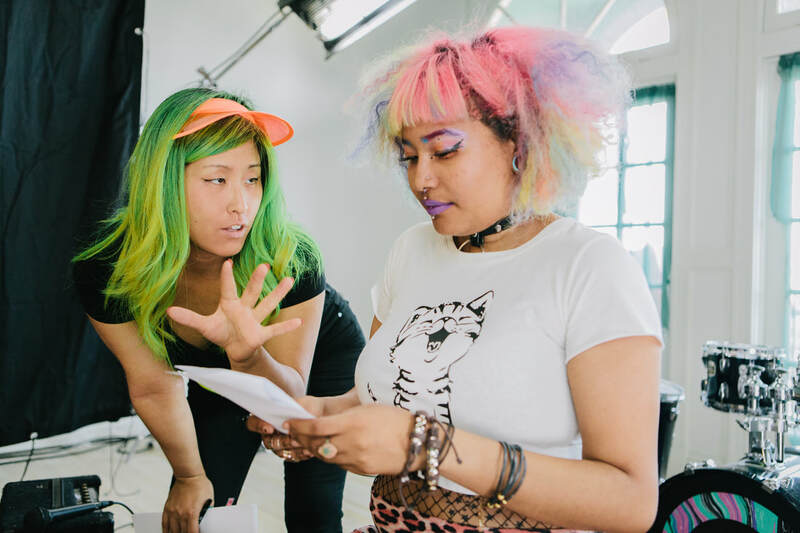 Yoko’s feature film project The Religion of Girlfriends, was accepted into the WIF/Sundance Institute Financing Intensive and was rated in the top 10% at the Nicholl's Academy Screenwriting Competition. She was a semi-finalist for the HBO Access Directing Fellowship and a finalist for the FOX Writing Program. Her directing clients have included Lifetime/A&E's scripted digital series Fall Into Me, Super Deluxe’s Turnt Beauty series and Uproxxx Uncharted series. Yoko is also co-creator of digital series FACETS, a documentary episodic about trailblazing women who have carved unique life paths for themselves. Her various doc work hs been selected for the Vimeo Staff Pick three times. As a producer she's created numerous music videos and short films and also associate produced the Katie Couric documentary Fed Up which premiered at Sundance 2014 as well as the Silverdocs 2012 Best Feature winning documentary Only The Young. 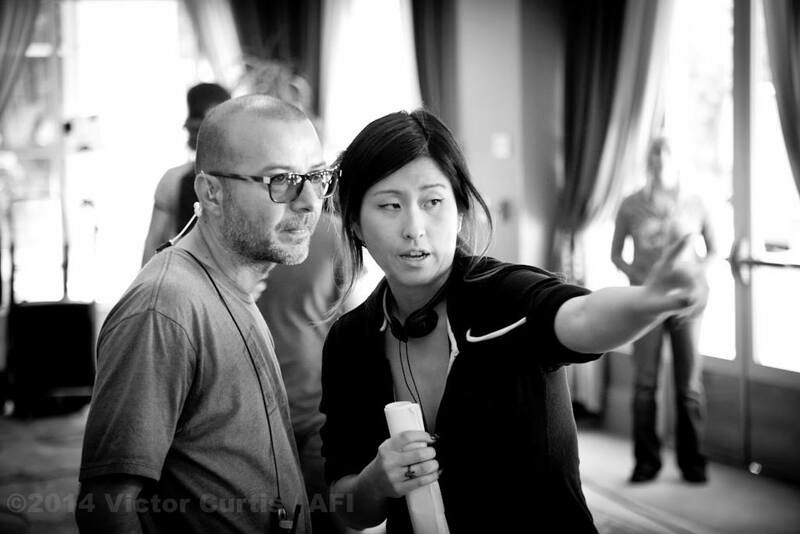 Yoko has a BFA in Film/Video from CALARTS and an MFA in Film Directing from the American Film Institute. When not working in media arts Yoko dabbles in fire dancing, aerial arts and would love to learn how to do a backflip.